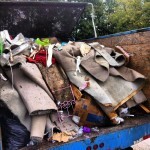 Tennessee’s Number One Junk Removal Service! 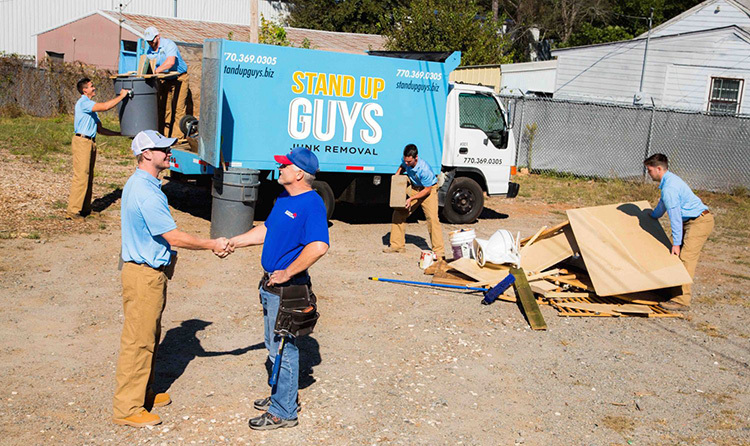 The Stand Up Guys Junk Removal Crew cover all of Nashville and the surrounding cities and counties. No matter where you are, we’ll come to you! 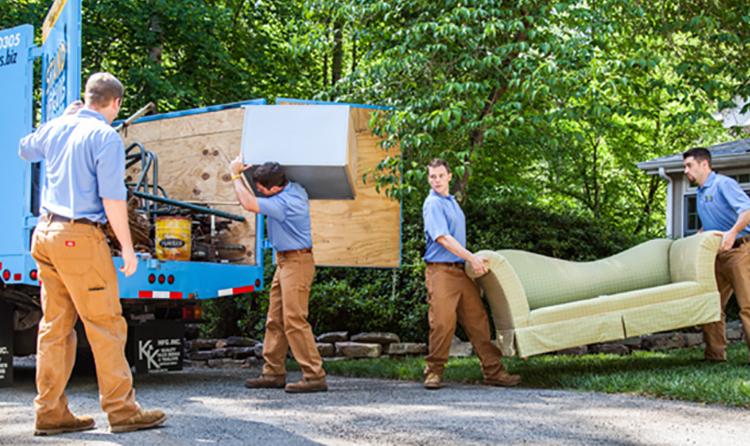 We offer an outstanding service to all residents and business owners in the Nashville Metro Area. 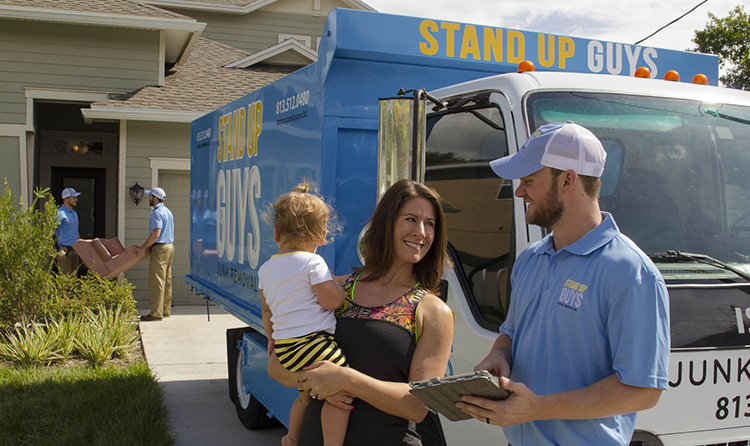 If you have junk, debris, clutter or anything you need cleared or hauled away, The Stand Up Guys are your best bet! 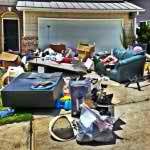 Hiring The Stand Up Guys Junk Removal Crew to take care of your junk or clutter issues is simple! Either pick up the phone and give us a call at (615) 647-0634, or you can make it even easier on yourself and book your appointment online! Once your appointment is set, your job is pretty much done. At the time you requested two uniformed Stand Up Guys Professionals will come to your home or place of business and offer you a free, up-front estimate. Since we always come prepared and ready to work, if you like the price, we’ll knock it all out right then and there. See, simple as pie!